Mark your calendar! The Lehigh Valley Dutch Dubbers will be holding their end of the year holiday celebration on December 14th from 1-3:30pm at America On Wheels. This special event is open to all Dubbers members and their families. If you not a member please come too, this is the perfect time to become a member. Please RSVP here by December 6th with kids names/ages so we have time to get the kids bags together. 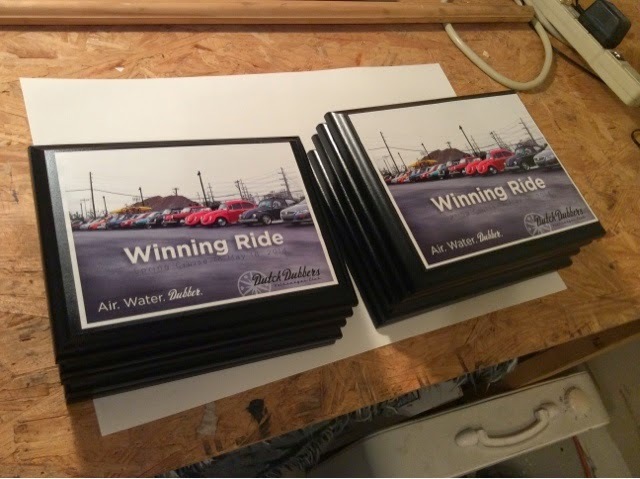 Our next meeting will be Nov 8th 10:00am at AOW, all members should attend for final planning. Spring Cruise-in this SUNDAY 10am @ America On Wheels. If you have not pre-registered please do so before Saturday at Noon in order to save time entering and a few bucks. You do not have to pre-register to show your car or vend. Venders can setup between 8:30-10am. 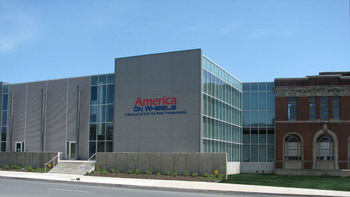 The May club meeting will be on Saturday the 10th at America On Wheels. planning for the August show. See you at 10am for the meeting. Sneak peek at the spring awards! Club meeting for April 12, 2014. Meeting will be at America On Wheels, 10am. you have not yet renewed your membership you may do so at the meeting. 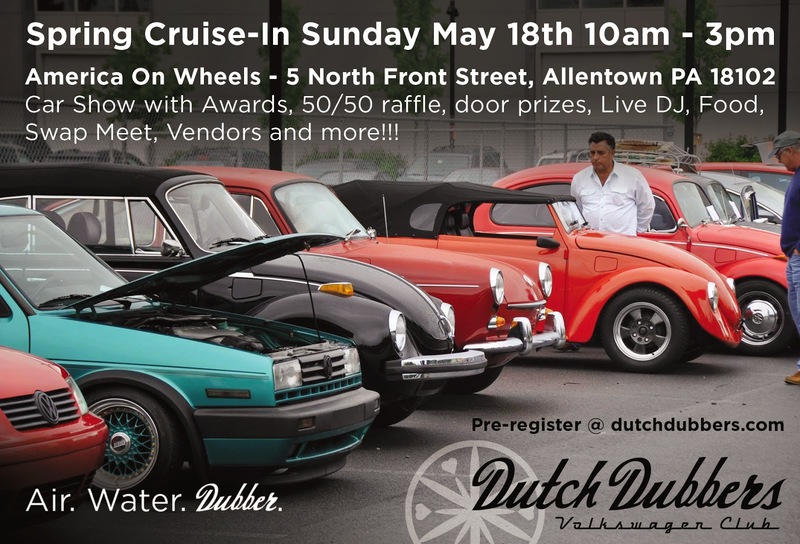 The Dutch Dubbers 6th Annual Spring Cruise-in will be on May 18, 2014 at America On Wheels Allentown, PA. Pre-registration is now OPEN, visit the show page to pre-registration along with vendors spaces. 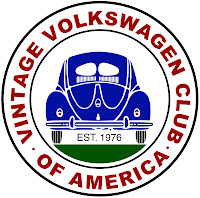 The first club meeting will be held on Saturday March 8, 2014 at 10am at America On Wheels. The Dutch Dubbers 6th Annual Spring Cruise-in will be on May 18, 2014 at America On Wheels Allentown, PA.